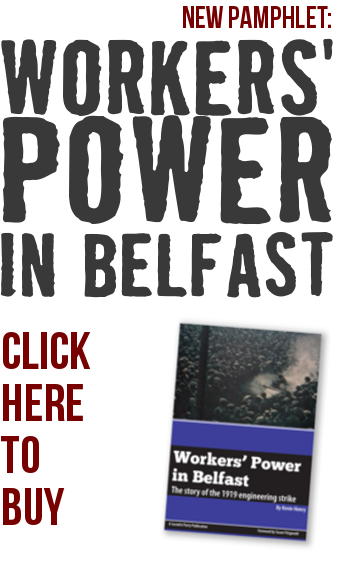 There is an urgent need for a genuinely cross-community, left-wing labour force in Northern Ireland. The surge in membership of the British Labour Party locally in response to Jeremy Corbyn’s leadership shows the potential such a party could have if the trade union movement swung its weight behind the project. However, to break through the sectarian morass, a labour alternative here will need to be both anti-sectarian and also adopt left and anti-austerity policies, rather than the failed politics of Blairism or the Irish Labour Party. 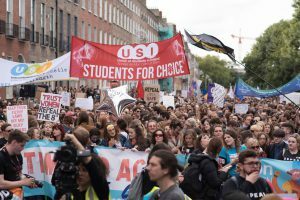 Southern Repeal referendum: Establishment on the retreat – Step up fight for abortion rights, North & South! 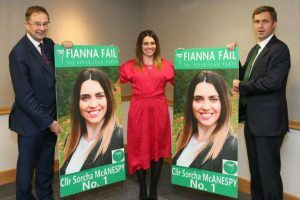 Irish State – an impartial force for good?